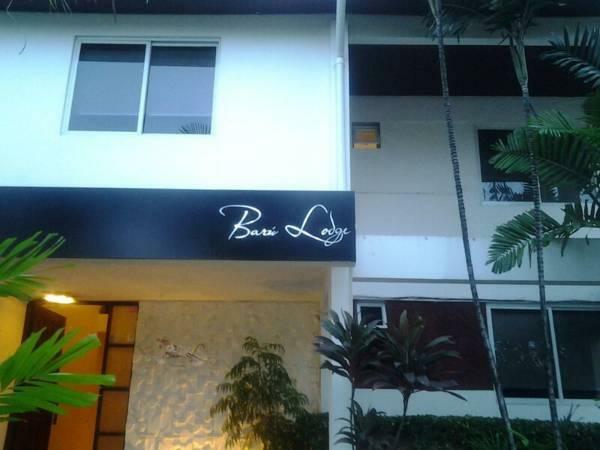 ﻿ Best Price on Baru Lodge Panama in Panama City + Reviews! 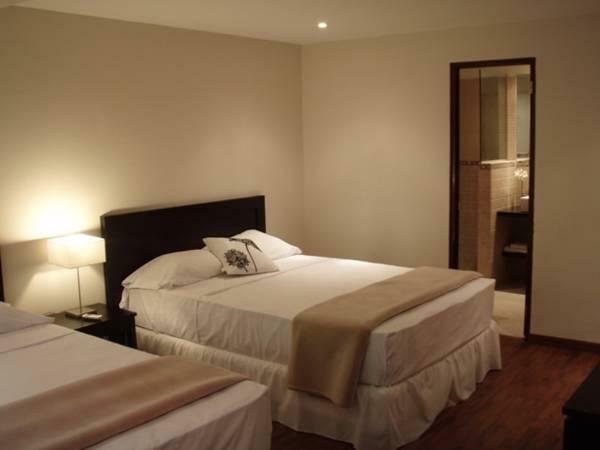 Baru Lodge Panamá is a property set in central Panamá City that offers its guests continental breakfast included with the rate and free services like Wi-Fi access, parking and bus centre access. 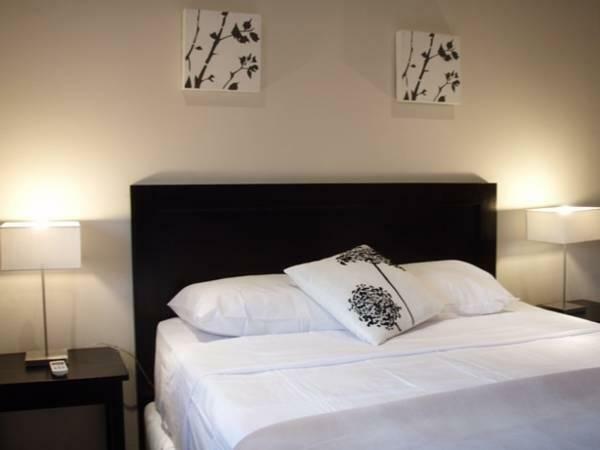 The rooms all offer flat-screen TVs with cable channels, a safe and air conditioning. Some units have a microwave, while others feature an independent working area. 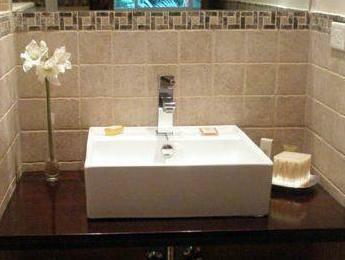 All have a private bathroom with shower. Guests at Baru Lodge will be able to find a variety of restaurants, coffee shops, bars and eateries within a 5-minute drive through Uruguay Street. The complex also offers food delivery services. Panama City’s Old Town, where the National Theatre is located, is 15 minutes’ drive from Baru Lodge and Marcos A. Gelabert International Airport can be reached in a 16-minute drive.